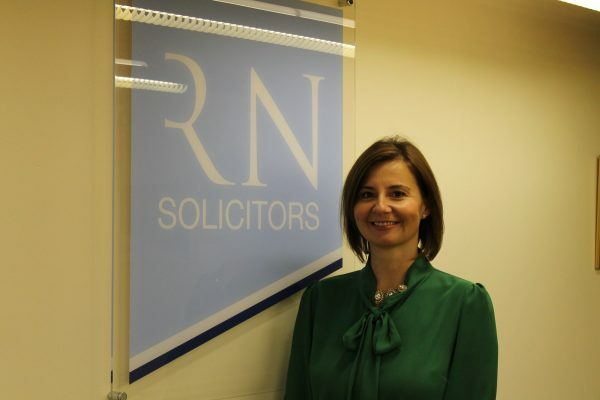 We are delighted to announce that Kerry Rowell, currently head of the Family & Matrimonial team, has been appointed a Director. Kerry specialises in advising clients on financial and children issues arising out of divorce, separation and dissolution of civil partnership. The promotion reflects the dedication and expertise that Kerry contributes towards the success of Rogers & Norton. It is an excellent example of our commitment to career development by promoting talented and hardworking staff. Kerry joins two other recently appointed Directors, Michele Walters & Kerry Dilks to help strengthen and evolve Rogers & Norton for the future. The Directors are delighted to welcome Kerry and look forward to her making a significant contribution to the company. Aidan has many years’ experience working in Business & Client services in the legal profession. His main responsibilities will be ensuring the efficient and effective delivery of services at Rogers & Norton. Having always lived in Norwich, Aidan knows the area well and has developed many contacts in the business community during that time.